Nature is your playground. You love expanding your horizons and exploring uncharted territory. 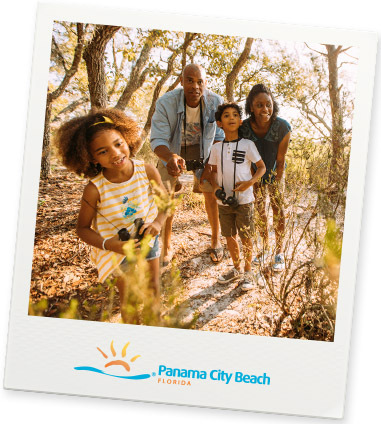 With 27 miles of shoreline, two state parks and miles of on- and off-road bike trails in protected conservation areas, you can find countless ways to craft a vacation where fun comes naturally.